A Little Time and a Keyboard: Red Gold Tomato and Laura's Lean Beef Winner!!!! Red Gold Tomato and Laura's Lean Beef Winner!!!! 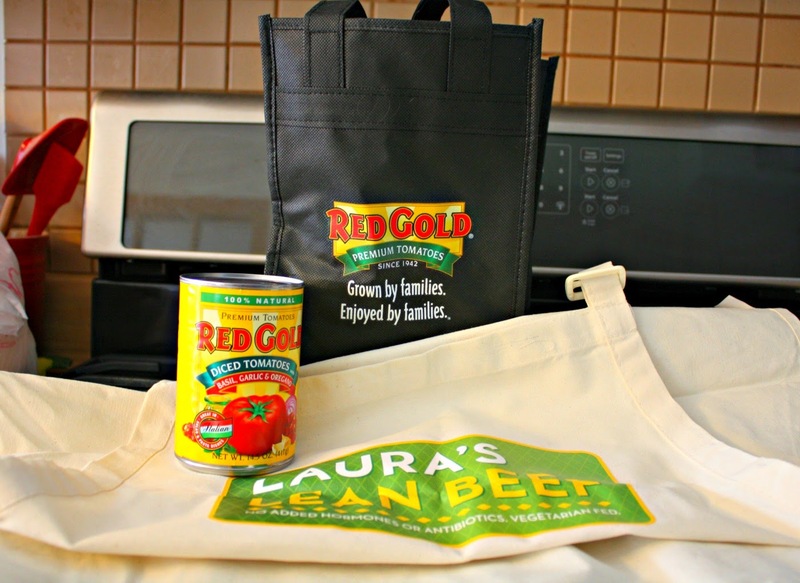 Congratulations to the winner of our Red Gold Tomato and Laura's Lean Beef Giveaway: Lucky Jen! I will be emailing Lucky Jen and she will have 48-hours to respond to my email or her prize will be forfeited. Thank you to everyone that entered our giveaway! We have another great giveaway coming up so be on the lookout!